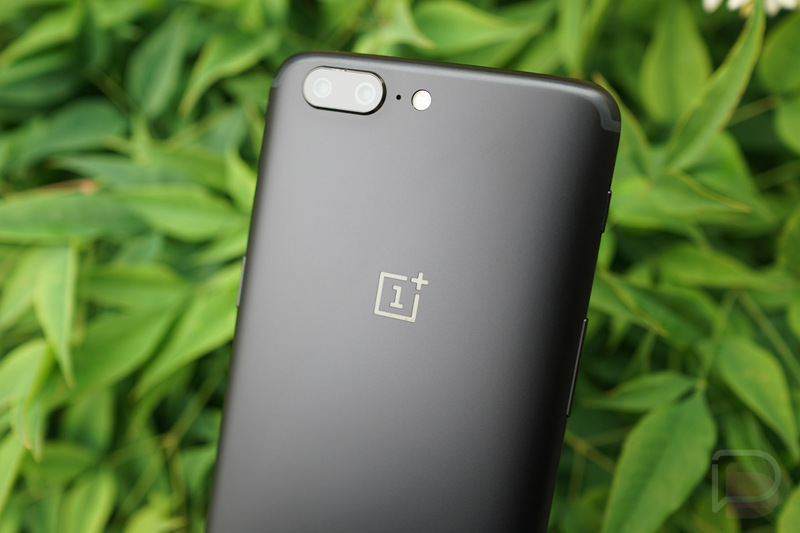 For those here who can confirm they are currently enrolled students, OnePlus is offering 10% off orders through its website, which includes purchases of a OnePlus 5. 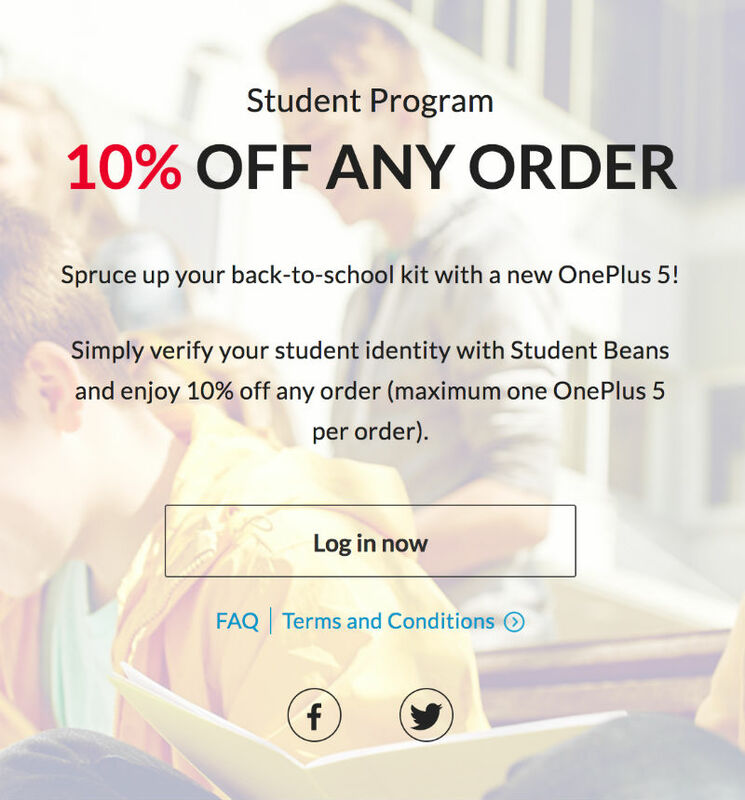 So long as you can confirm your enrollment via Student Beans (a site that showcases many promos available to student shoppers), OnePlus will give you 10% off a OnePlus 5. At $539 for the 128GB model, then 10% off, your total is brought down to about $486. If you opt for the $479 model, your total will be around $432. If this interests you, and you’re a student, have at it!